Two very different civilizations-one bathed in bright sunlight and the other veiled in shadow. Bad decisions, declining resources, and a king on the brink of madness force Prince Varo Kutchif, third son of the royal family and a starship captain, to attempt the impossible: barter for Black Phospolrock, an energy source the mysterious Helkan Kingdom has in abundance. Varo opens a line communication with Adlar, an intriguing Helkan who seems to reciprocate Varo’s interest. He hopes so, because if negotiations collapse, Varo has orders to attack. The Helkans preside over a planet shrouded in perpetual darkness. Several species have tried to exploit its natural resources through trade with them, but all have failed. Adlar Mondur is the older brother to the Helkan ruler. 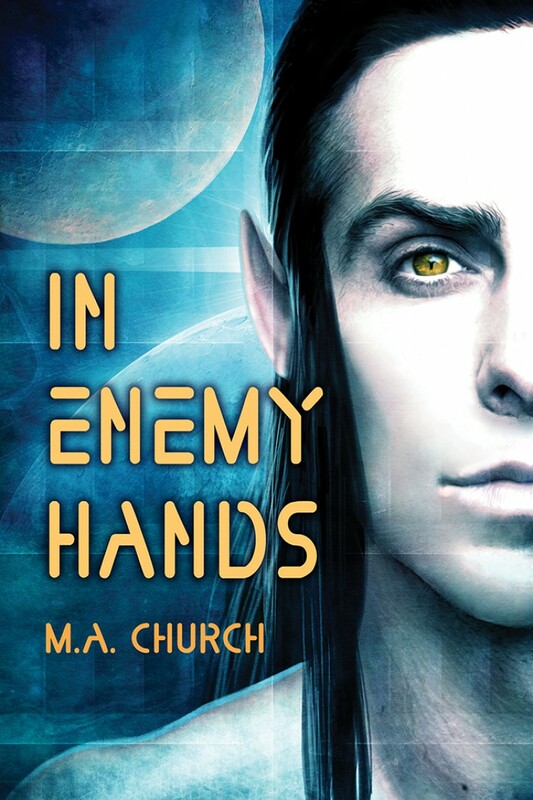 An assassin of the highest order, he’ll do anything to protect his king and his people-including tracking down the Yesri prince who crash-lands on their planet, leaving an ugly scar across its untouched beauty. This fantastic and compelling story by M.A. Church had me hooked from the very first page. Adlar and Varo are as different as daylight and dark. The Yesri consider the Helkans as little more than animals, and the Helkans see the Yesri as power hungry barbarians who are willing to destroy anyone or anything that gets in their way. I couldn’t help but feel sympathy and heartache for Varo. Forced by his father into an impossible and insane situation, Varo struggles to fulfill his duties without causing a war between his people and the Helkans. Adlar is the older brother of the Helkan king, and it’s his duty to defend both him and their people from anyone seeking to seize their most valuable resource. 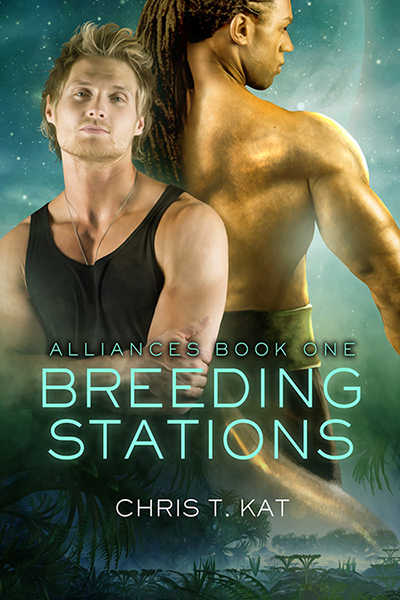 After Adlar captures Varo, both men are torn between their duties, and their desires, and the long, complicated, treacherous, obstacle-filled, and steamy hot sexual journey as Adlar and Varo struggle to find their HEA ending makes this a book I will reread many times. This entry was posted in Age Group, Dreamspinner Press, m/m, Science Fiction, space opera on January 1, 2017 by Patricia Nelson. 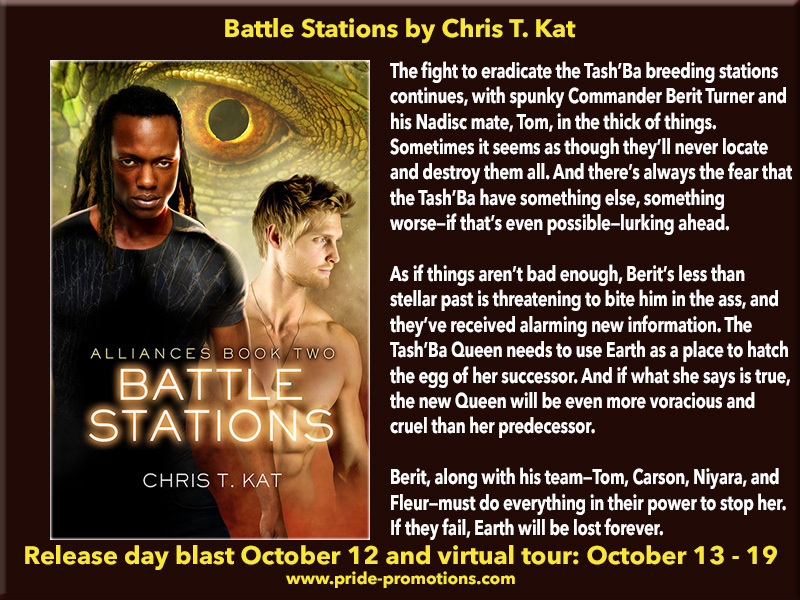 This entry was posted in Adult (18+), Book Tours, Giveaways, m/m, Science Fiction, space opera on October 14, 2015 by Kimichan. 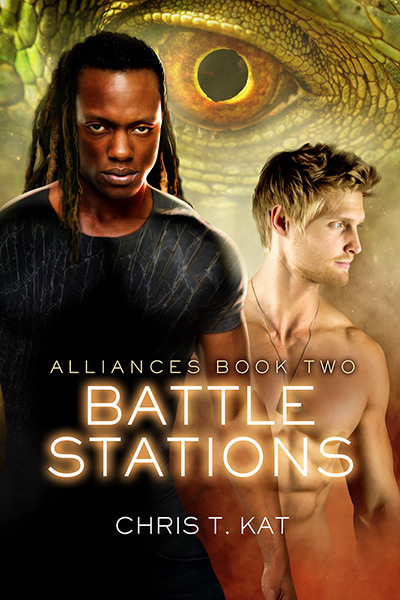 This entry was posted in Adult (18+), Book Tours, Future, Giveaways, m/m, Part of a series, Science Fiction, space opera on August 3, 2015 by Kimichan.